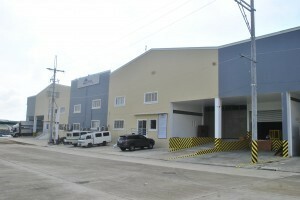 Domestic Distribution Services just completed moving into their new office in Carmona Cavite. 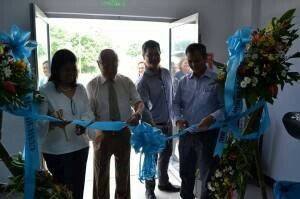 The official ribbon cutting and blessing ceremony was held last Sept. 18, 2017. This inauguration marks the company’s growth, that will offer a larger area and shall give the employees a greatly improved working environment. 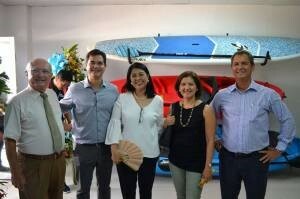 After the mass celebration and office & warehouse blessing, the official ribbon-cutting ceremony was conducted by the company’s executives: the Chairman Emeritus, Mr. Jose Ramon C. Garcia, our Managing Director, Rene R. Garcia and Vice President & General Manager, Ms. Lourdes Panganiban. After the program proper, the executives, managers and employees had their food sharing and boodle fight. DDS is looking forward to a long and fruitful business success now and in the years to come.